Dragon Art is what this page is all about. 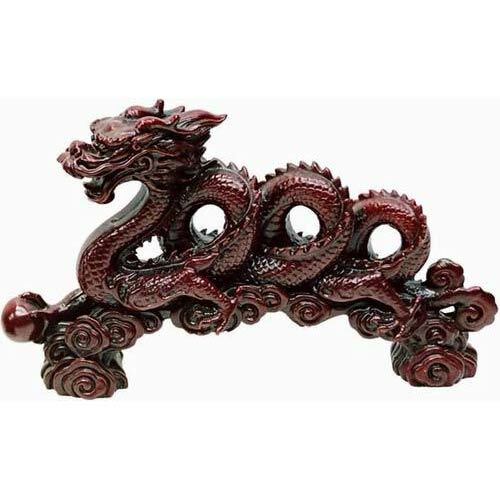 Here are some wonderful examples of authentic Chinese Dragon Art for sale in this list. 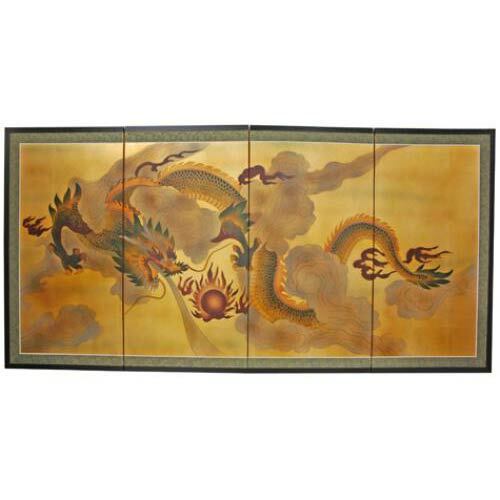 Dragons have been used in Chinese art for centuries. 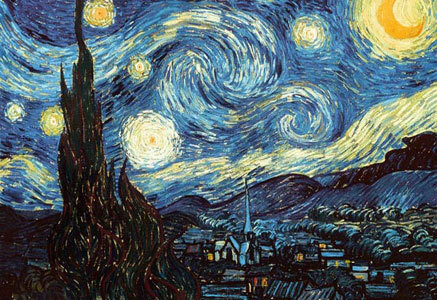 They have become symbols for many different things across many different cultures. 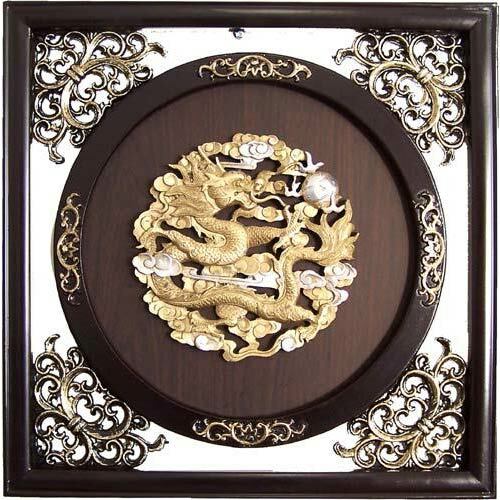 Dragons may be symbols of wealth, used for good luck, and they are used to ward off evil spirits. 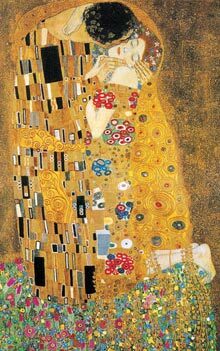 They may also be symbols for love, passion, happiness, and luck. 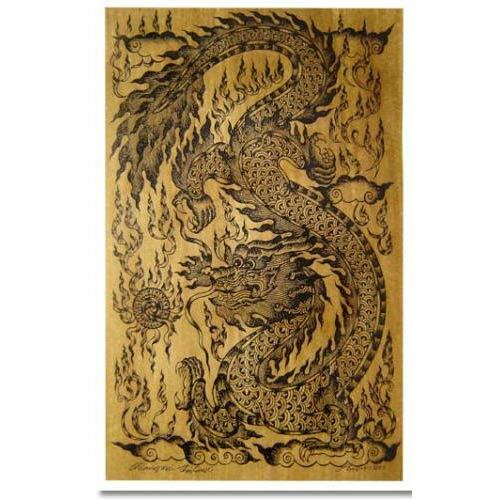 Depending on what you use your dragon art for, it can symbolize many things according to each individual’s interpretation of the art. 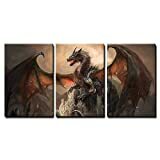 It’s a metal hanging… Wow..
^This is a Welsh Dragon Blanket…. 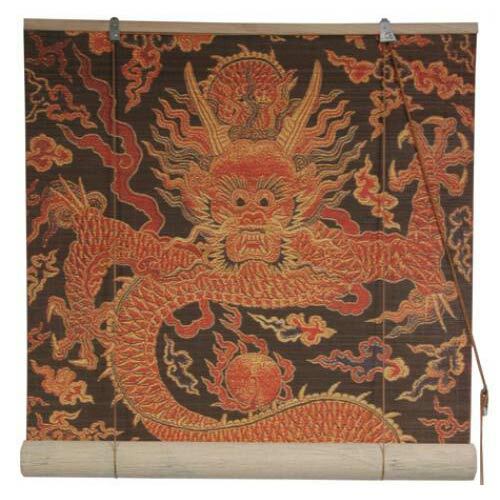 And this is a very nice tapestry…. Look at the detail. Wow.. Here's a Tee w/ a Dragon on it. Cool. This is great, and it may in fact, help you keep up with your pens. 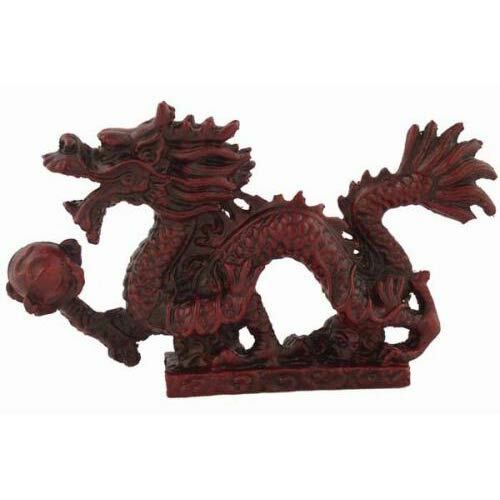 Now the coiled dragon statue. It's really cool! They call it the Boiling Dragon, because the shpes of it's body look like boiling water or something, I guess. 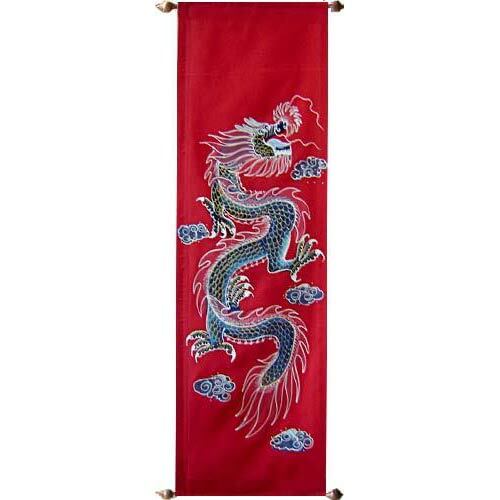 ^This is a scroll, it has a nice green wealth dragon on it. It is the real thing. 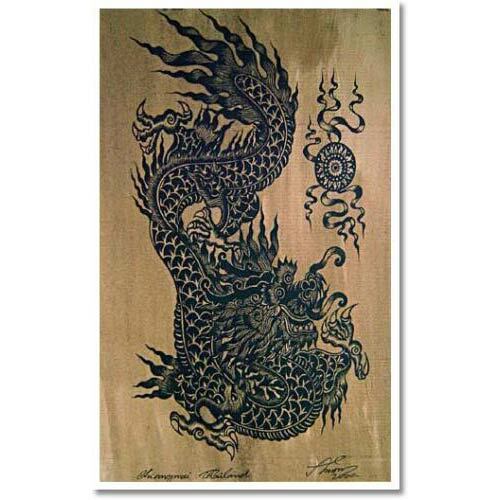 Just like the one below it, these are great examples of authentic Chinese Dragon Art. The red works good certain areas of your home where you need a little splash of color. 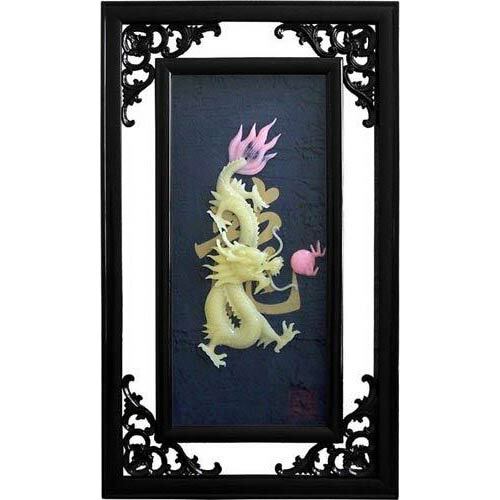 This is great authentic hand painted Chinese Dragon Wall art, for a real Chinese feel in your home. 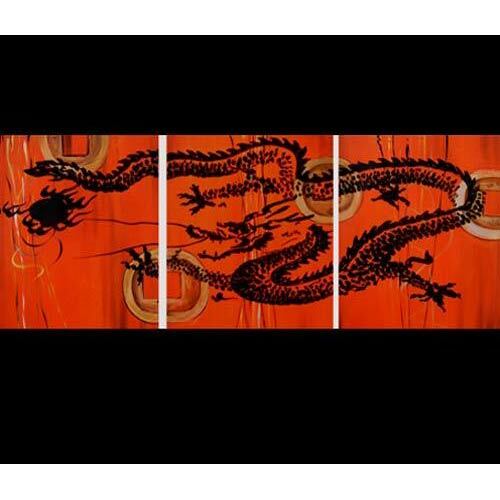 ^This is not Dragon Wall art, but it's pretty cool, it's like my art. 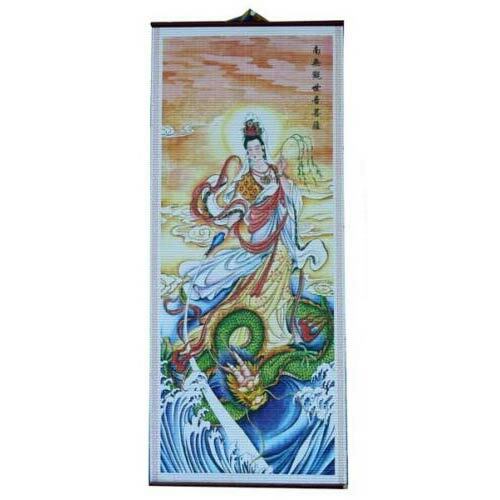 It's a Scroll piece, and it it far out, I think. Kinda like a print or something... It's pretty inexpensive, you know? 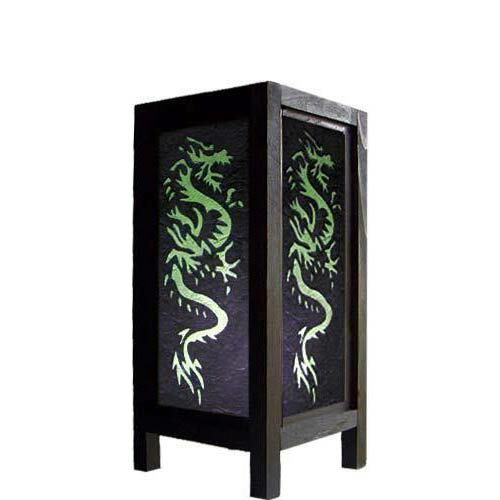 And a dragon lantern might be cool, you know? 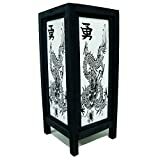 It's like a little box that you can put a candle or light inside. Pretty cool right? 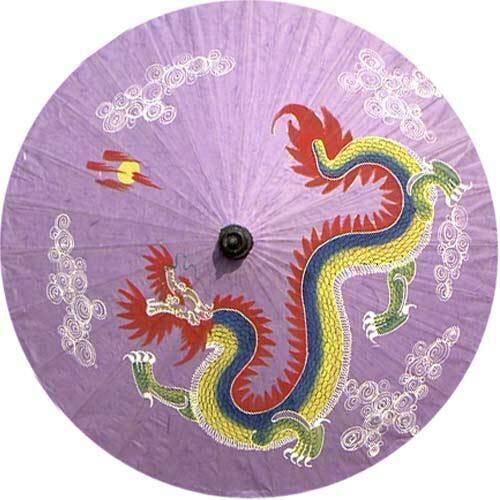 This is sort of a cool umbrella right. I mean if you want something authenic. The purple is great I think. The colors really balance well. Pretty delicate. Great though. 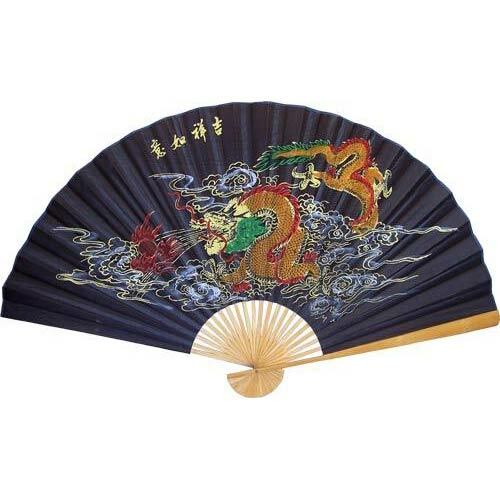 A nice visual display of the essence of the dragon. I don't know why they call it a tattoo dragon, I guess because it sorta looks like a tattoo maybe? 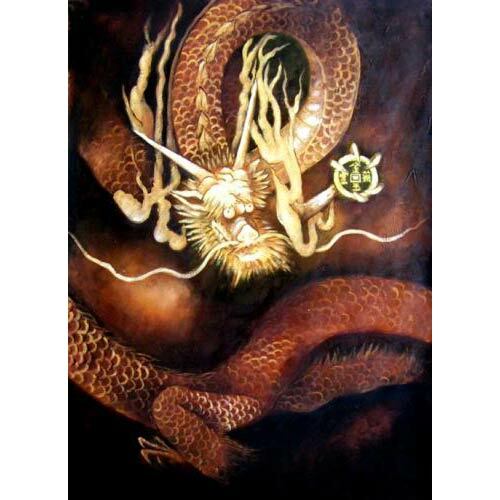 Really awesome spiritual-esque dragon, I think... Yes, I think so, really do, esp. 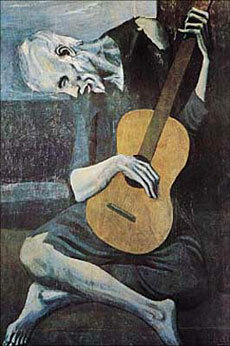 on this particuale wonderful piece. Yes it is quite glorious. 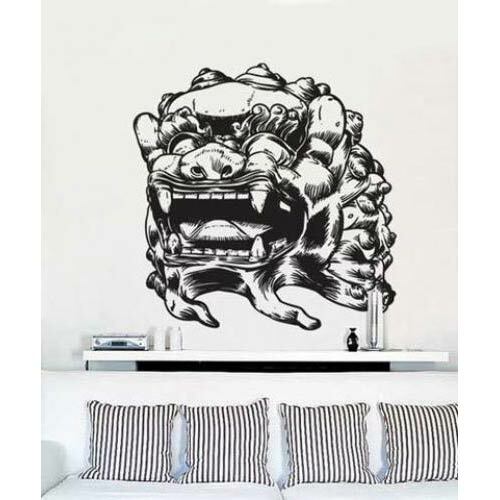 Macho dragon look, yes.. It's not too bad, really....It has that masculine feel. 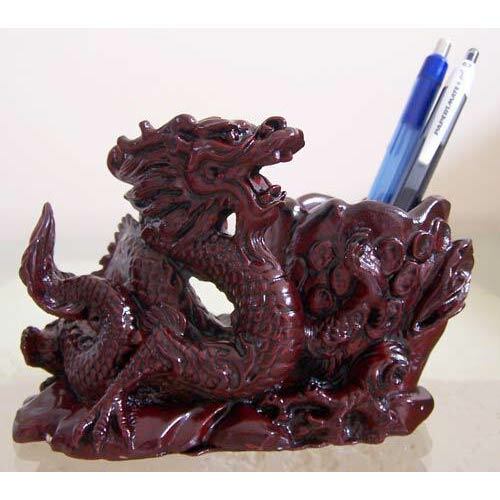 Why not get a jar with a Dragon on it? 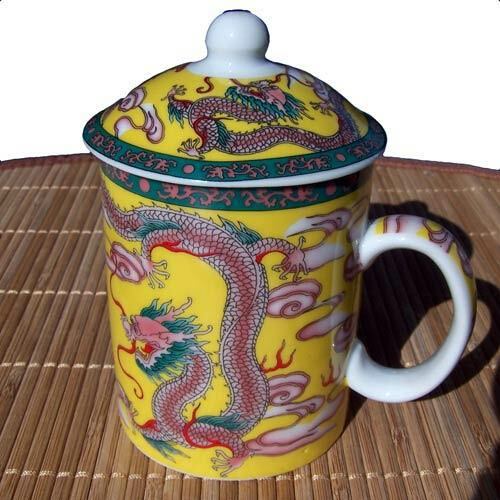 A little red dragon and yellow background vase with lid for cheap! I think it makes a nice statement, you know? This one is really, really cool.... For real. It's like a scroll. Wow, gamers would like this^ one.. This poster is rad. Really bitchin, I think so... Thanks, fo real. Jus click to read about it. It's cheap and awesome. Pay less money for something really great. Why not? 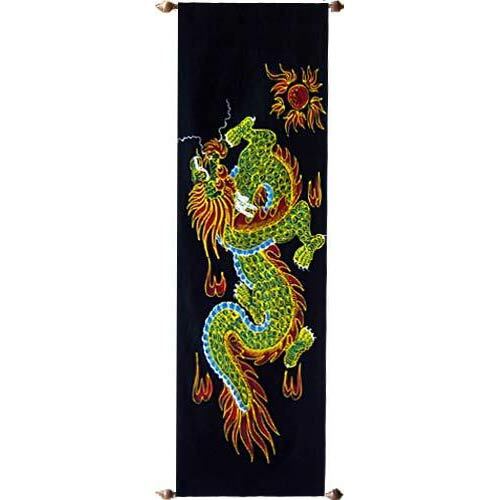 Here's a really great pshychedelic yin yang indian tapestry wall art dragon wall hanging..
A wizard and a Dragon, yo, so cool! 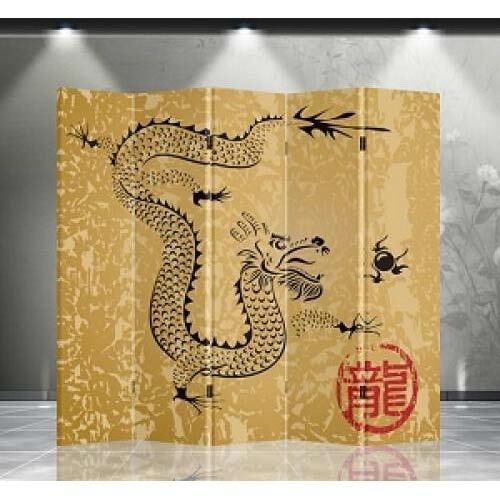 A dragon face window blind! Wow! I think this^ one is pretty rockin hilarious and you should def check it out, for real...ha! 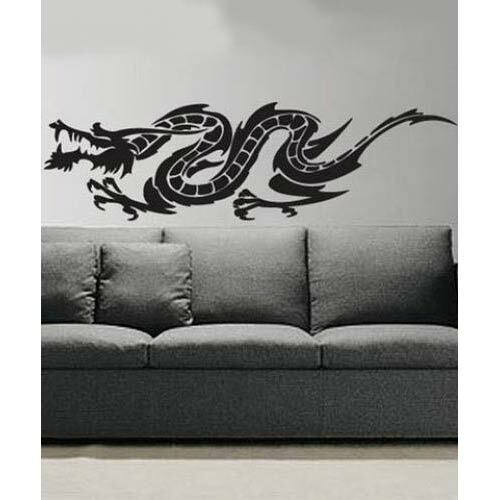 This dragon wall decal is far out... It is wavy, curvy, and quite unique.